Should Britain’s ‘worst building’ be demolished? 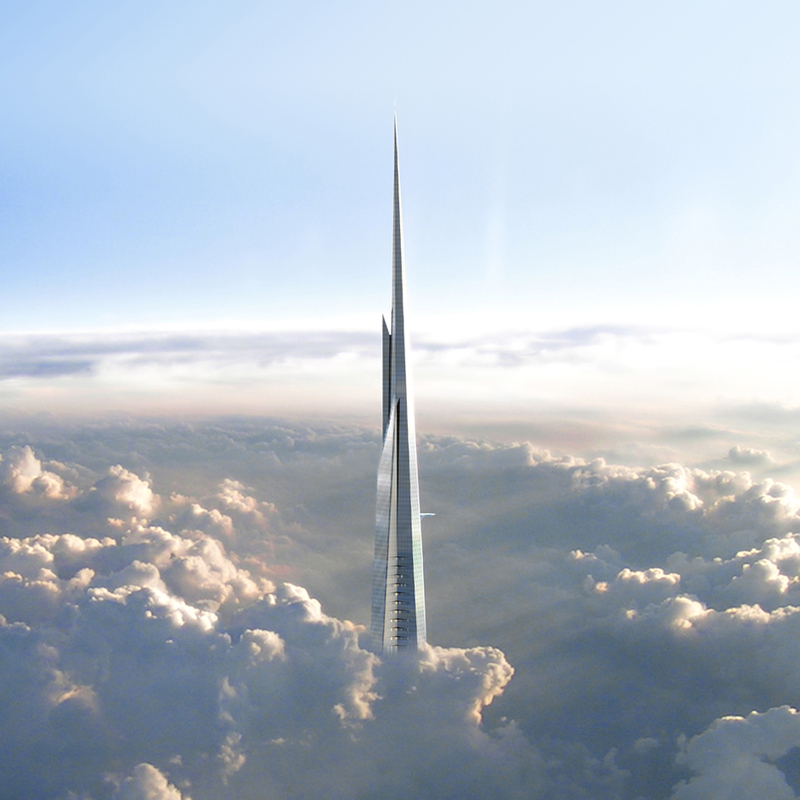 That view of 20 Fenchurch Street that brought you to tears is the exact opposite of what he wanted. Either 20 Fenchurch Street is there as long as it endures, or we do something about it. After a day in Paris at Frank Gehry’s exhilarating fish-like, wave-like I found myself on the South Bank almost weeping at the view of 20 Fenchurch Street. I still find it very hard to accept that Centre Point, a building that once personified hit-and-run property development, should now be a listed building. Or even Sant’Elia, although buildings like 20 Fenchurch Street do seem to exploit modern engineering to create futurist dreams that would be a lot better left on paper. 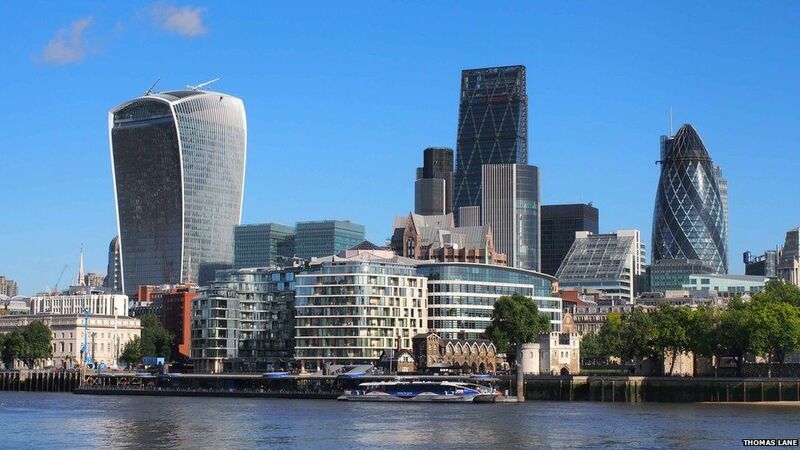 A City of London skyscraper, nicknamed the Walkie Talkie, has won the annual Carbuncle Cup, awarded to a building judged to be the UK’s worst. 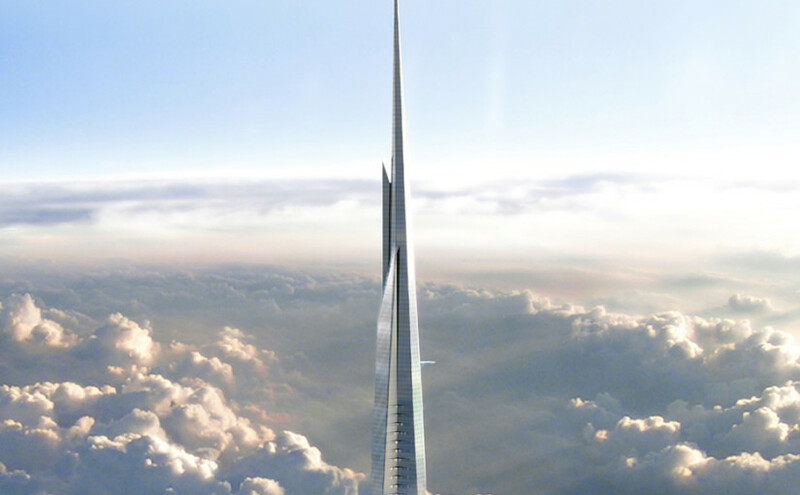 To find a winner, readers of Building Design nominate their most hated buildings, which are then whittled down into a shortlist by a jury of architects and writers. 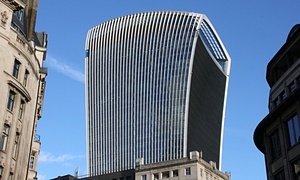 Mr Lane, editor of Building Design magazine, said it was a challenge to find anyone with something positive to say about the Walkie Talkie, officially known as 20 Fenchurch Street, which was completed in April 2014. 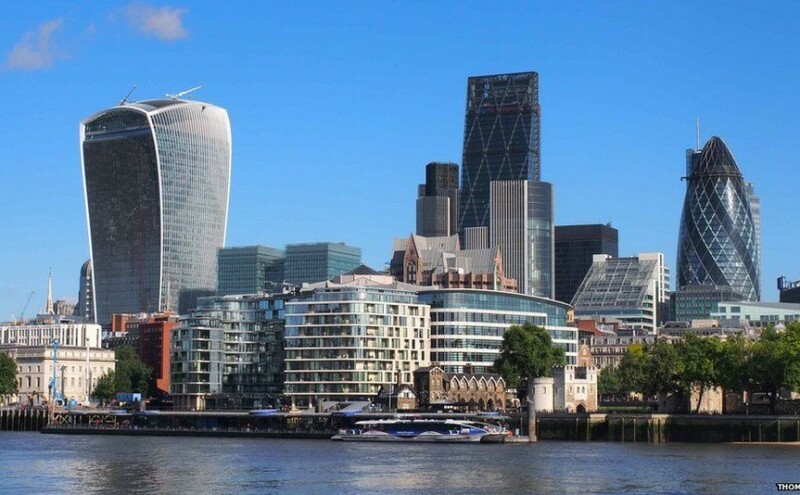 Thomas Lane, who runs the awards, said the carbuncle “crashes into London’s skyline like an unwelcome party guest”. Other buildings vying for architecture’s wooden spoon were Parliament House, Southampton City Gateway and Woodward Hall in north-west London.